Brooklynites are a hardy and intuitive bunch who aren’t afraid to jump on an MTA bus, unlike our cousins to the west. We’re also broke, and with new fare hikes on the way it might be time to give that bike some serious consideration. No bike? 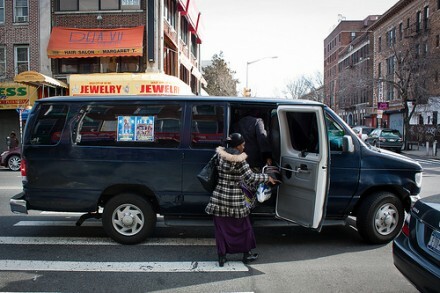 Don’t fret because a reliable bus alternative has existed in Brooklyn for decades: the dollar van. WHAT’S A DOLLAR VAN? DO THEY ACTUALLY COST $1? The dollar cabs and vans of central Brooklyn have a long history. 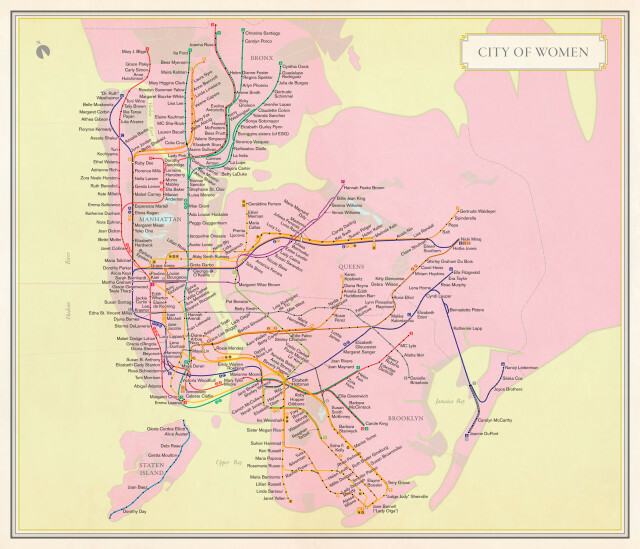 Mostly run by West Indian drivers, a cheap ride can be found wherever West Indians have settled, mostly Crown Heights, Flatbush, East Flatbush, and Prospect Lefferts Garden. Despite their name dollar cabs actually cost $2 to ride now, but will take you as far as you want along the three main routes: Flatbush Ave., Utica Ave. and Church Ave. 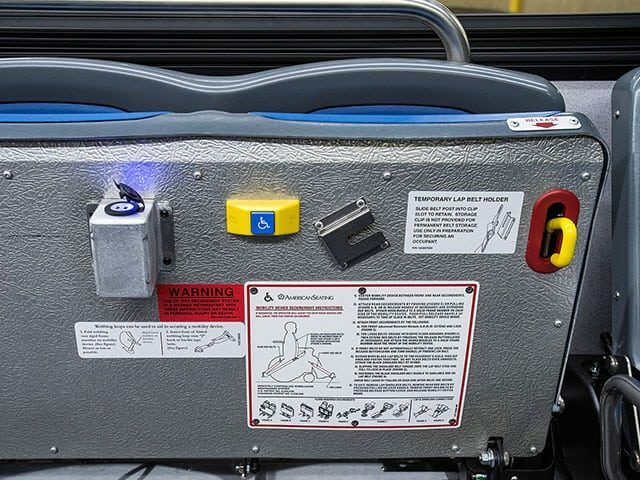 If it’s a slow day or late night, with a little charm, either some friendly banter or two additional dollars, and you could even get a driver to stretch his route into Bed-Stuy or Brooklyn Heights or make a turn off Church Ave. onto Utica or Flatbush rather than jumping out to hail a new cab. HOW DO I GET THIS MAGICAL FORM OF TRANSPORT? Unlike traditional cabs where you desperately look down the street for the silhouette of a Crown Victoria, then wave your hand like a mad man, more often than not you don’t have to look for a dollar cab, because they’ll find you. The criteria for having a dollar cab or van honk at you or slow down to see if you’d like to get in are not looking homeless, not being a cop and breathing. Bus stops along the routes serve as ideal pick up locations, with drivers seeking passengers who may have otherwise taken a bus. That’s not to say you can’t hail s dollar cab using the traditional method of holding out your hand at a corner however once a cab stops it’s important to ask if it’s a dollar cab or a gypsy cab unless you see passengers already in the car, in which case dollar cab is the obvious conclusion. 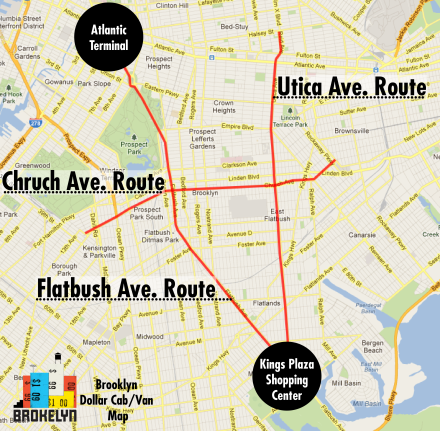 Two key destinations on the network are Atlantic Terminal to the north and Kings Plaza Shopping Center to the south. 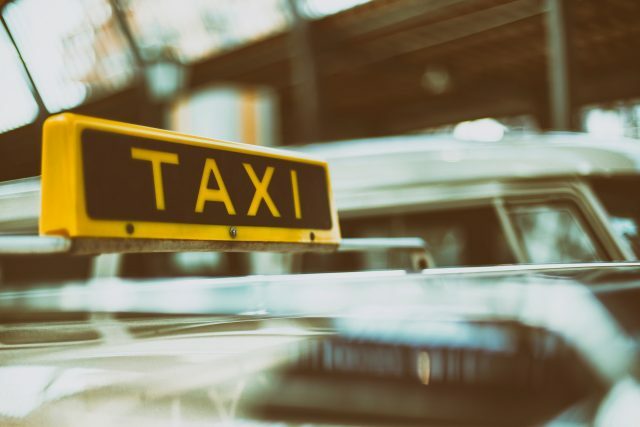 While it’s up to the individual drivers’ discretion usually in regards to how far they take their route, these two landmarks serve as the most popular turning points due to the high probability of picking up new fares. While the less adventurous might be turned off by the idea to getting into a large van which may or may not have covered windows, I haven’t had a bad experience with a dollar vans through the years of being herded in and out of them by mothers, grandmothers and aunts. Today, I even trust them at even my most awkwardly drunk late night moments. Ultimately it’s up to your own judgment, just like hailing a gypsy cab in any neighborhood. Holy hell, hav I been waiting for this. Please STOP the annoying and constant honking especially when it’s 2 in the morning, there are no other cars on the road!!!!!! !